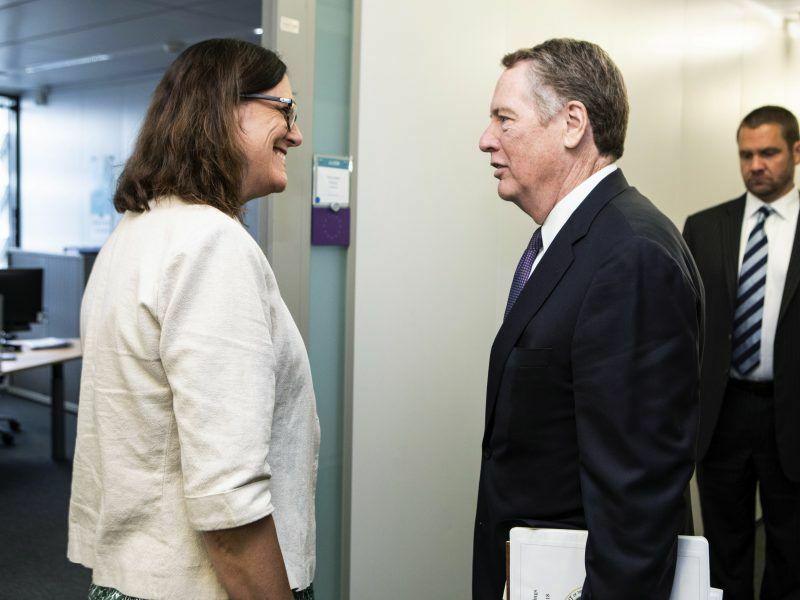 The transatlantic economy of the US and the EU has been increasingly stressed by potential tariffs on imports and changes in global stability, according to a new report by the American Chamber of Commerce to the EU, released on Wednesday (20 March). The US, the EU and China are all expected to have continued growth this year but have significantly slowed down compared to the previous year. The EU economy slowed during the second half of 2018 while the US powered forward. The synchronicity in consumption rates, investment outlays and trade volumes has diverged as the EU’s growth lost steam. The latest numbers indicate that the eurozone’s GDP is expected to grow by 1.6% this year, below the growth of 1.8% in 2018, according to IMF. The Trump administration’s aggressive trade tactics, especially with China, have affected the EU, according to the report. When the US imposed steel tariffs, attempting to affect China, the EU also felt this change. Trump has also threatened to slap tariffs on EU car imports in the past, a move that the EU said would be retaliated against, if implemented. Car tariffs would affect Germany the most, as it accounts for 60% of the EU’s total car exports, according to the report. 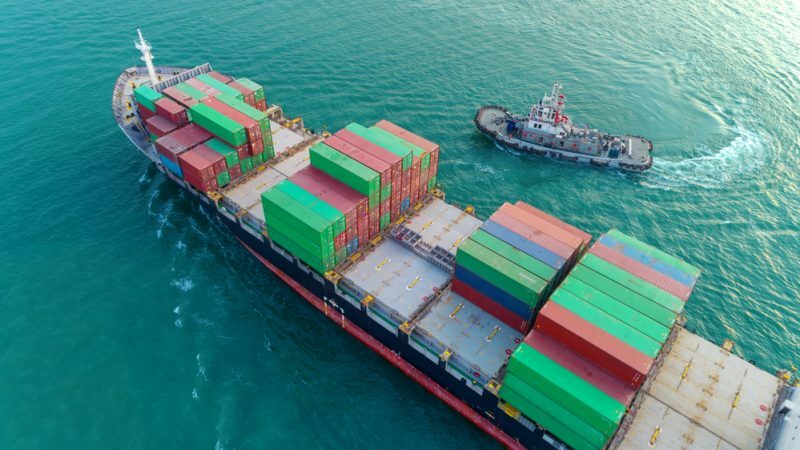 America’s merchandise trade deficit with the EU reached an estimated $168 billion in 2018, a new record that Trump found unfavourable. Closer to home, Brexit is affecting economies around the world and the effects on the transatlantic economy are yet unknown. The future for the UK and US trade is “as clear as mud,” according to the report. The US has sizeable investments in the UK, totalling $748 billion in 2017. The UK government has estimated that the British economy would shrink by 3.9% (a loss of £100 billion) by 2030 if the UK leaves the bloc with an agreed deal. Without any type of deal though, it is hard to guess the full effects and the ripple through global markets. These events, including others like the French yellow vest protests, will absolutely impact the transatlantic economy but the US and the EU have always had strong ties through imports, exports, foreign investment and those will continue, the report said. The US exported $293 billion worth of goods to the EU in the first eleven months of 2018, a 13.2% increase from the same period earlier. The EU exported a total of $447 billion to the US, leaving a sizable trade gap of $154 billion, up 14% from the prior year. The transatlantic economy accounts for half of global consumption, one-third of global GDP and $5.5 trillion dollars of commercial sales a year.